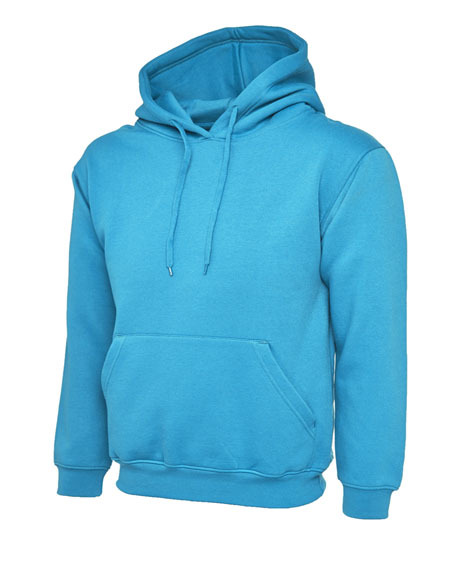 The inventors of Leavers Hoodies - Celebrating 20 years! 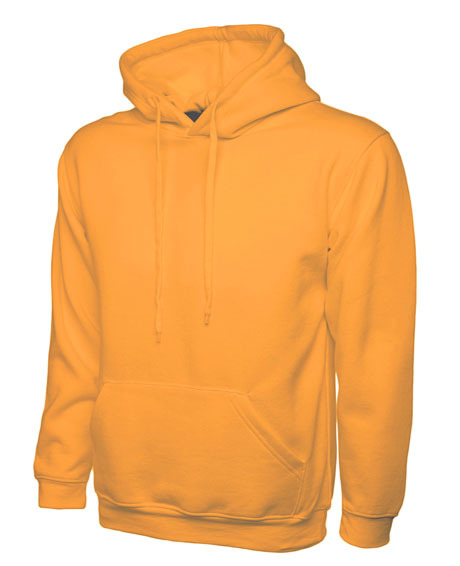 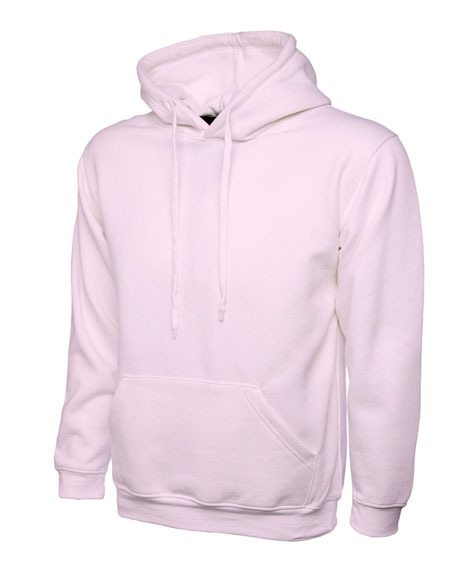 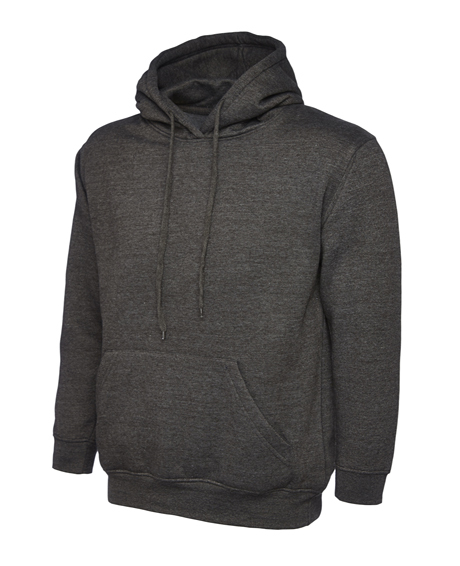 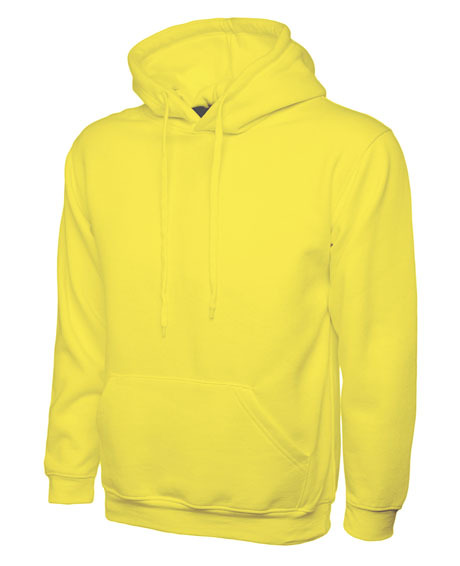 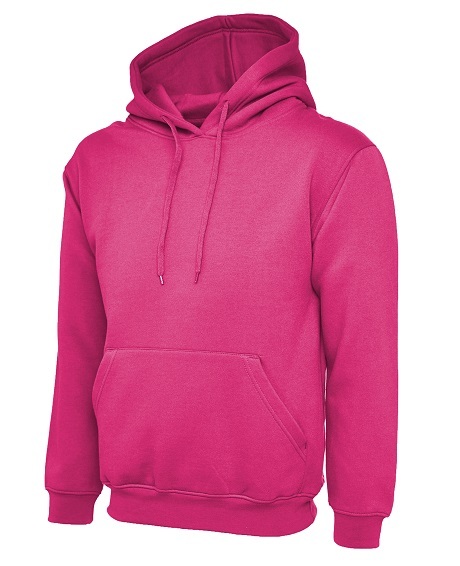 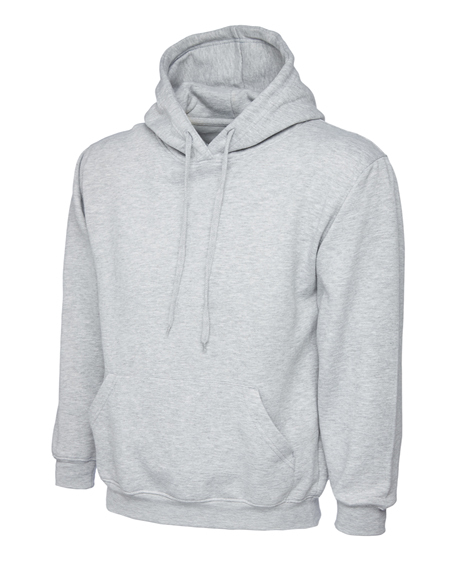 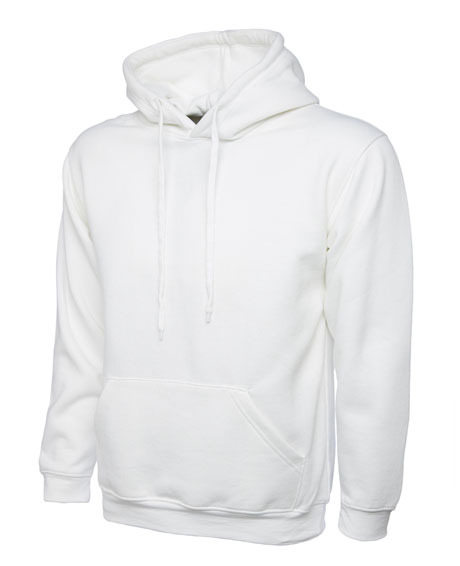 We sell more Leavers Hoodies than anyone else because people recognise the exceptional quality of our hoodies. 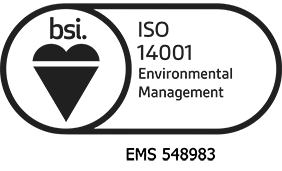 Lovely soft high quality (300gsm) fabric – the best around!